A new infant bed aims to reduce the risk of Sudden Infant Death Syndrome (SIDS) and simulate the comfort and safety babies grew accustomed to during pregnancy. The Crescent Womb bed is essentially a hammock for babies that attaches to the frame of a standard crib. It provides a cozy nest-like cradle for babies up to six months of age, when the risk of SIDS is the highest, and may even ease the transition from womb to crib. Founder James Spencer invented Crescent Womb after his daughter Stella was born, with the goal of alleviating some of the stress and fear he experienced as a new father. Although doctors do not thoroughly understand the causes of SIDS, environmental factors are an important component. 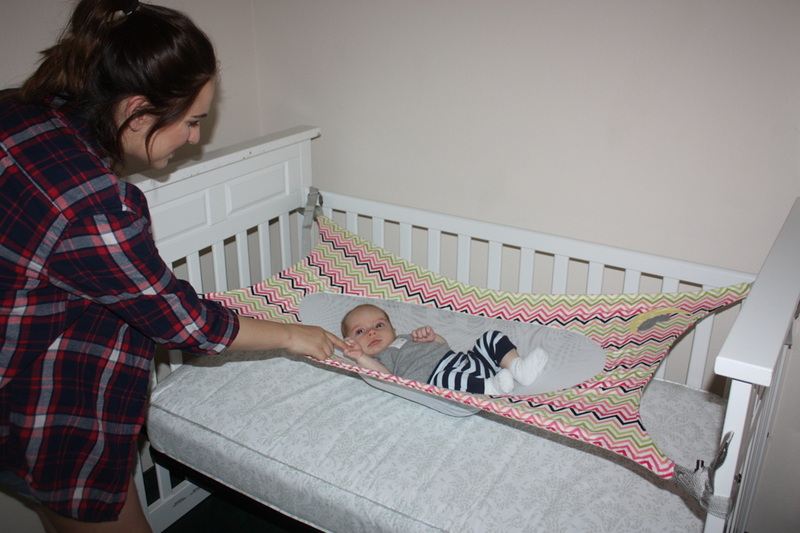 The infant hammock reduces the risk of SIDS by directly addressing those factors. The Crescent Womb claims to be an ergonomic sleeping surface and is made from breathable, flexible mesh that promises not to inhibit breathing, regardless of the position your baby sleeps in. The hammock’s breathability also helps regulate temperature and prevent overheating, another environmental factor linked to SIDS. Unlike many modern baby gadgets that claim to help infant sleep, Crescent Womb has no electronics, hinges, or moving parts that could pose an additional danger to a sleeping infant. The design even claims to prevent babies from waking themselves up with the startle reflex, since the hammock absorbs the jolt of baby’s jerking motions. To back production of the Crescent Womb, Spencer has launched a crowdfunding campaign that has already raised $94,000 of its original $30,000 goal. There are more than two weeks left in the campaign to raise funds for the unique infant hammocks, which retail for $125 and come in a variety of colors. Crescent Womb aims to help protect babies around the world from the danger of SIDS. The company plans to donate 10,000 units by the end of 2017.
this is a great invention!! I wish they were a little cheaper but you cant put a price on your child's safety! 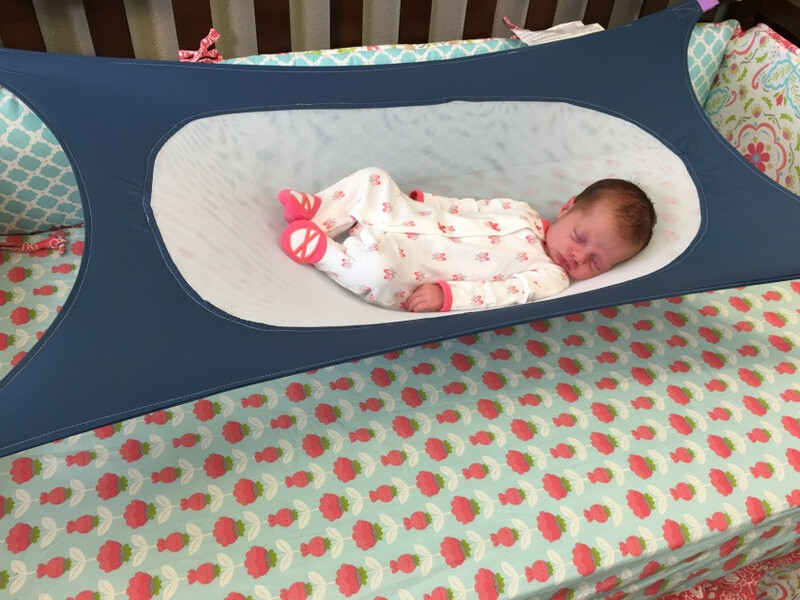 Crescent Womb is a new infant hammock that promises to reduce the risk of SIDS.